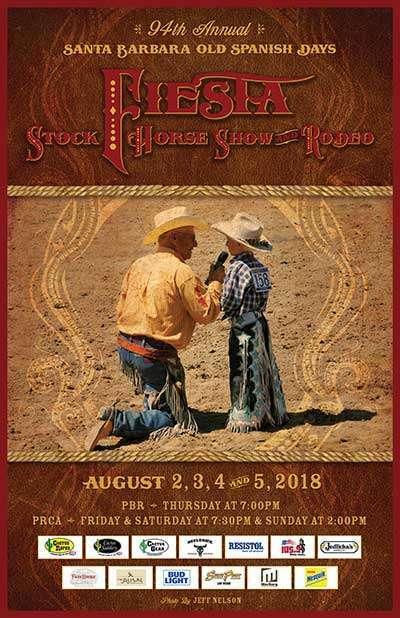 2018 Fiesta Rodeo posters are available to purchase for $25 each, including shipping and tax. 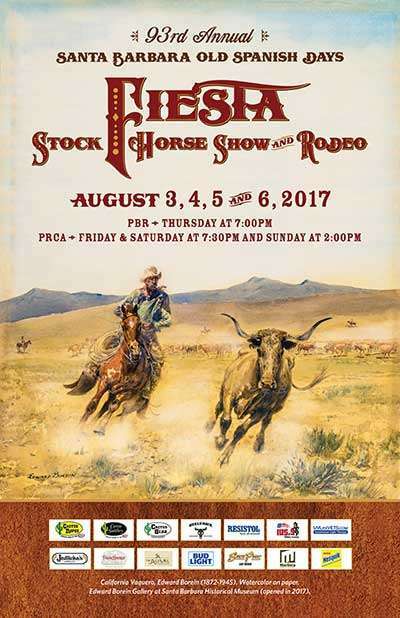 2017 Fiesta Rodeo posters are available to purchase for $25 each, including shipping and tax. 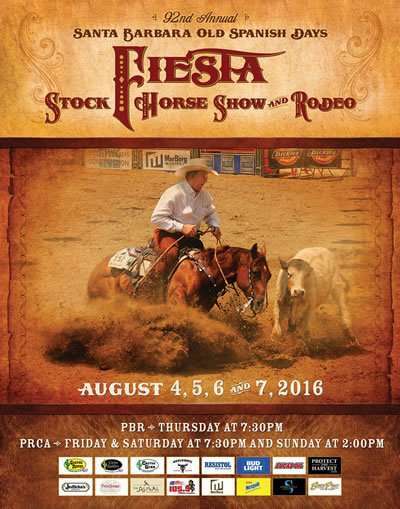 2016 Fiesta Rodeo posters are available to purchase for $25 each, including shipping and tax. 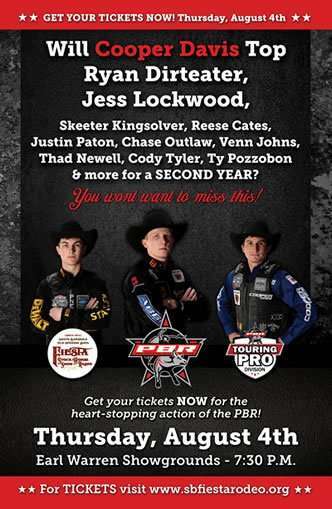 2016 PBR posters are available to purchase for $25 each, including shipping and tax. 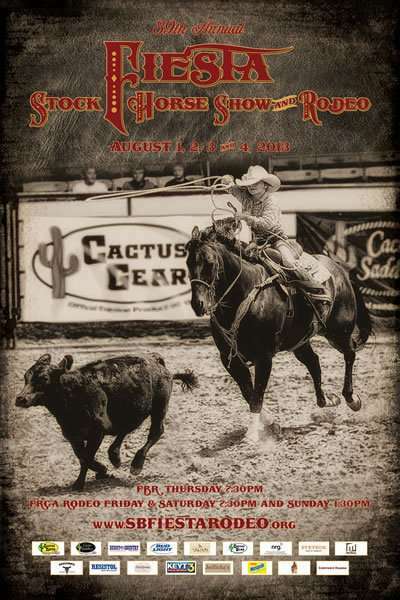 2015 Fiesta Rodeo posters are available to purchase for $25 each, including shipping and tax. To read more about the artist click here. 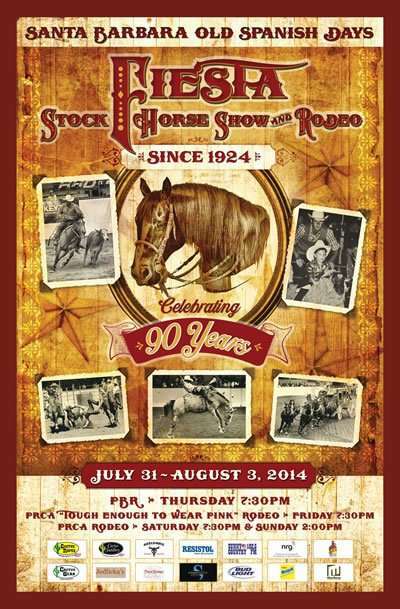 2014 Fiesta Rodeo posters are available to purchase for $25 each, including shipping and tax. 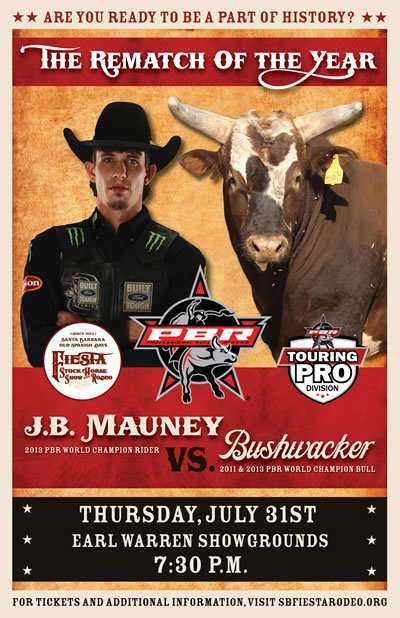 2014 PBR posters are available to purchase for $25 each, including shipping and tax. 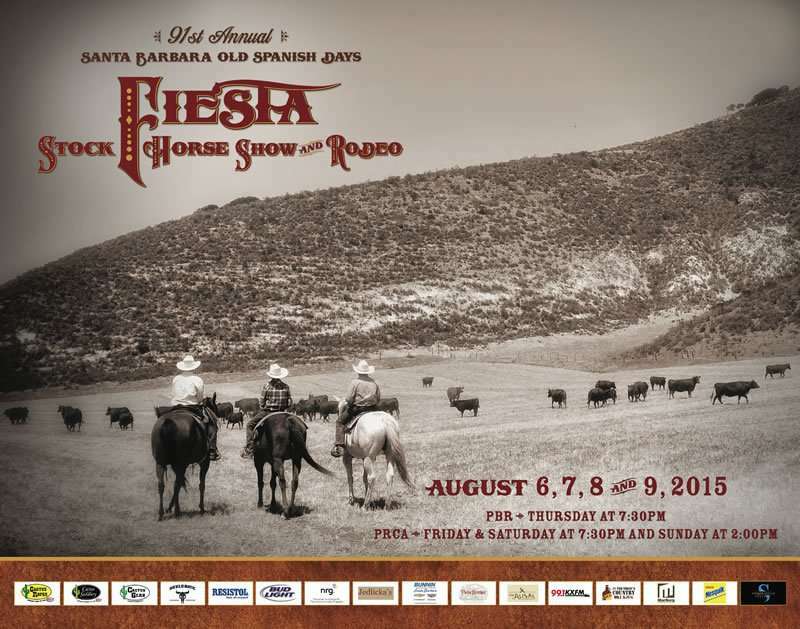 2013 Fiesta Rodeo posters are available to purchase for $25 each, including shipping and tax. 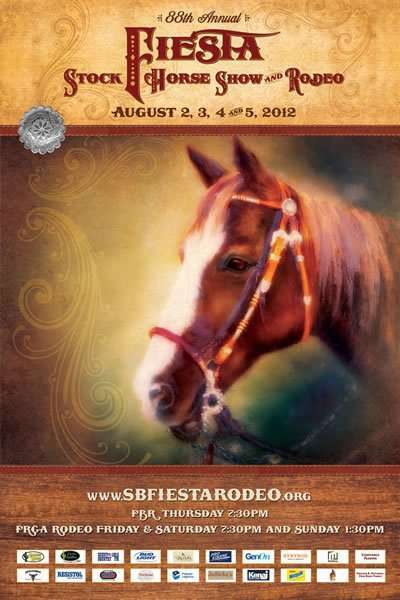 2012 Fiesta Rodeo posters are available to purchase for $25 each, including shipping and tax.